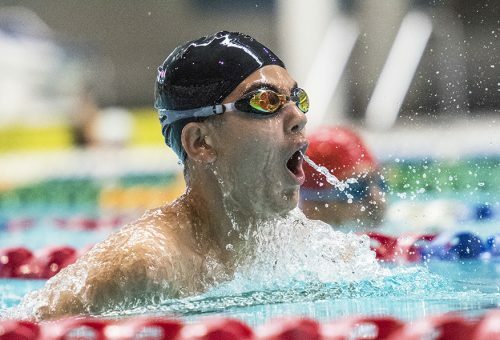 The Annual Secondary Swimming House and Age Championships took place at Sydney Olympic Park Aquatic Centre, last Friday 17 February. Hickey House again claimed victory through a combination of outstanding swimming and excellent participation. The Annual Junior Swimming House and Age Championships were also held last Friday, filling the stands around the College Swimming Pool on what was again a fantastic display of house spirit. Rice House took out the Junior Trophy, but with only 24 points separating 1st from 5th, it was undoubtedly one of the most closely contested carnivals in recent history.